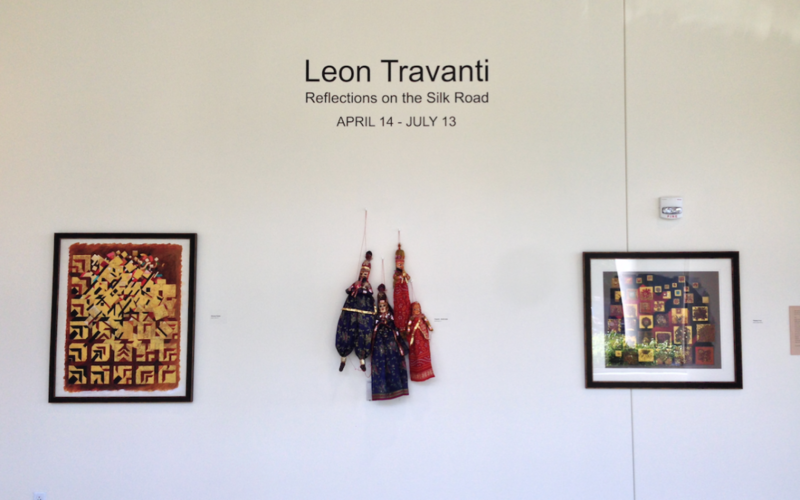 Leon Travanti has spent much of his adult life traveling the globe. Reflections on the Silk Road features paintings and works on paper inspired by four decades of travel to such places as China, India, Laos, Malaysia, Thailand, and Turkey. In addition, the exhibition will showcase some of the folk art, textiles, and costumes the artist collected during his wanderings.